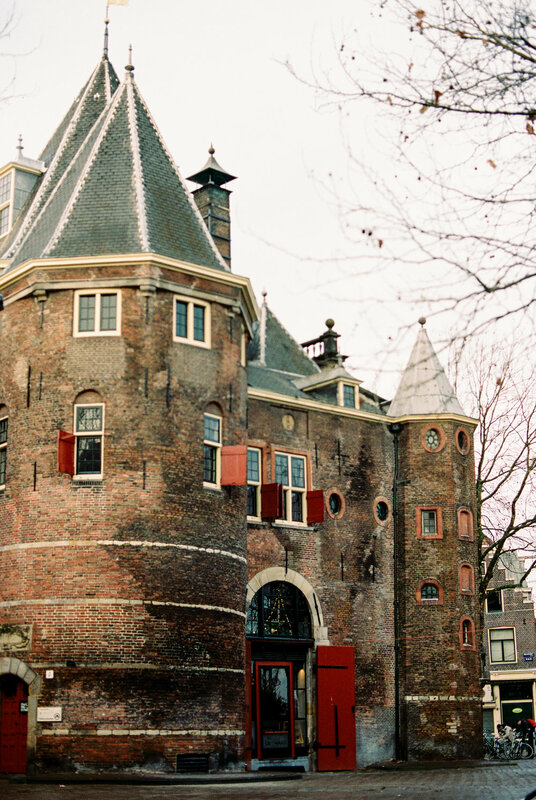 Amsterdam is a vibrant, progressive city with a wonderful arts, drinks, and food culture. One of the things I'll take away from the city is it's eclectic mix of vibes. It's a really odd place to be. I think I would most readily compare it to some sort of mix between Portland, OR and Venice, Italy. Many of the historical cues and European cultural cues are there, but as with Portland, you get a sense that they take pride in being weird and the city feels like it's brooding with artistic angst. 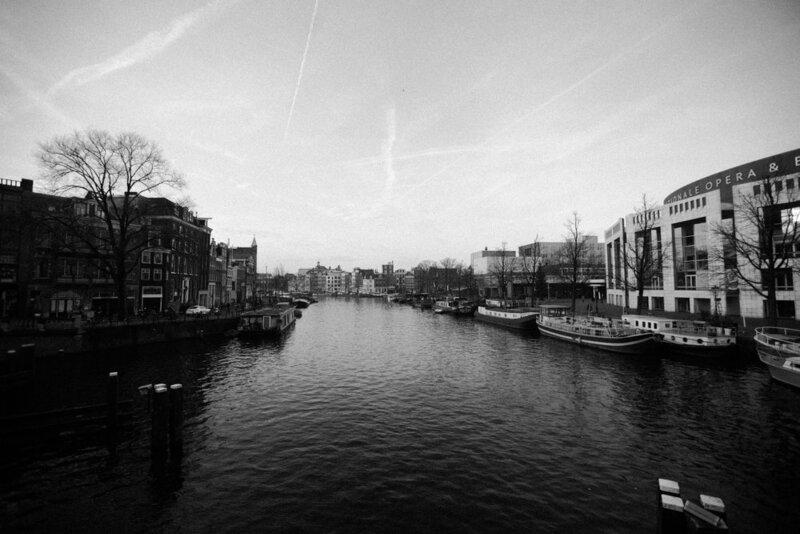 Couple that with canals, WW2 history, Vincent Van Gogh, and then boom. Amsterdam, Netherlands. For this post, let's take a page from the yellow journalism that's catching on everywhere and play 5 Things You Have to Do In Amsterdam! 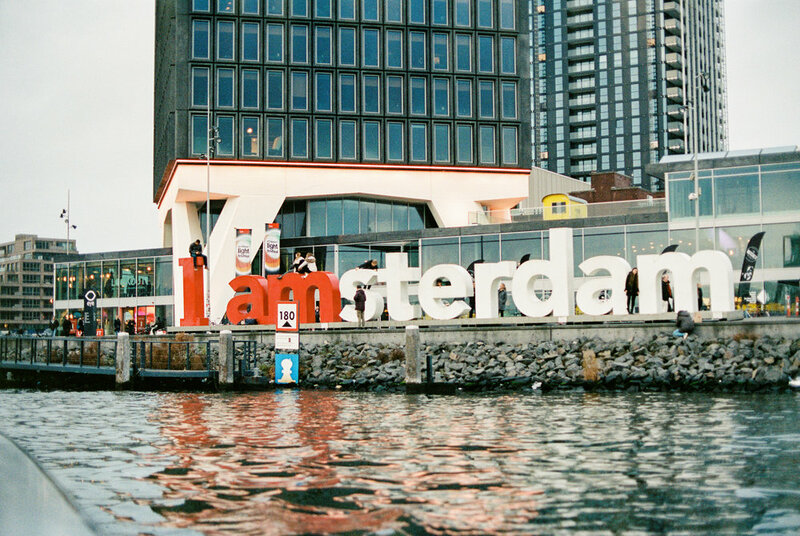 Yeah, it's a cliche in Amsterdam, but it's still a must do. 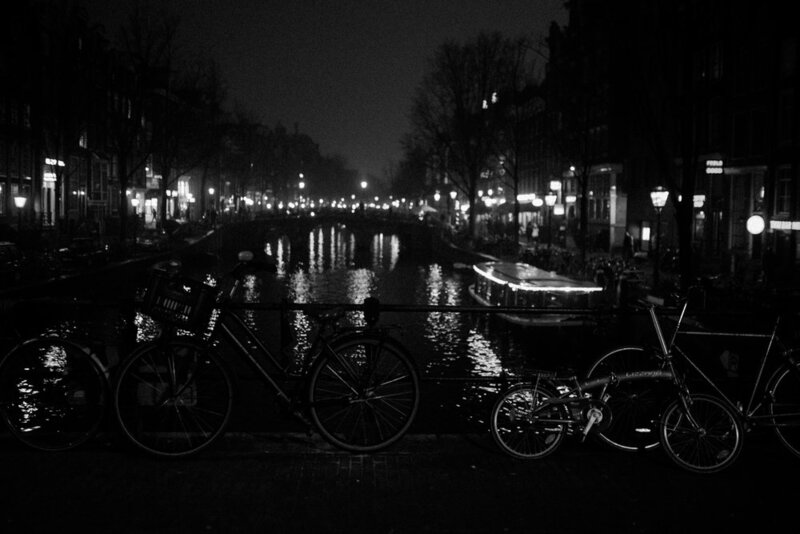 We went in December, right in the middle of the Amsterdam Festival of Lights and it was nothing short of magical. Imagine a Christmas lights display, but held entirely on a river that snakes through an already historic and charming city. Now imagine sipping on Gluhwein as you travel through this wondrous city (Gluhwein is warmed up red wine mixed with oranges and winter spices like nutmeg and cinnamon). 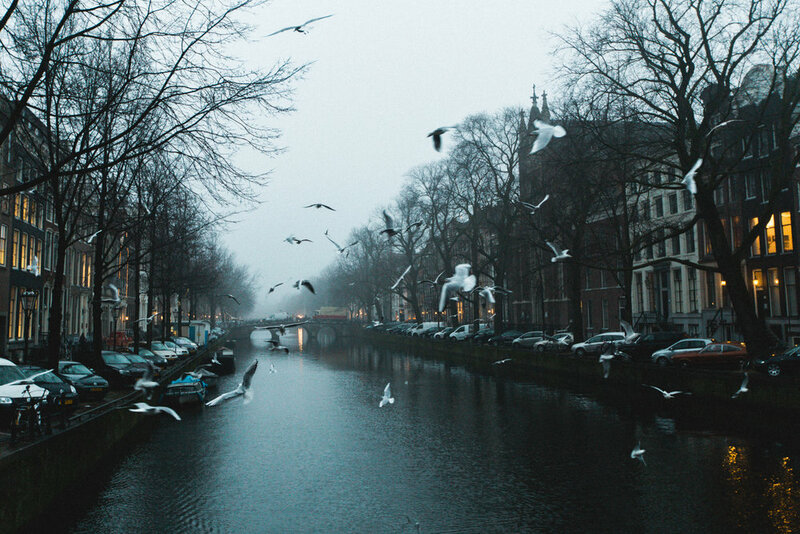 That's what it's like doing a winter canal tour in Amsterdam. The single most transcendent historical experience I've ever had. There's something so honest and genuine about viewing something from a child's perspective. If you aren't familiar, Anne Frank was a jewish girl who hid away in the attic of a family friend's home in Amsterdam. She was eventually captured by Nazis and died in a concentration camp. However, she kept a journal of all of her daily thoughts and experiences while she was in hiding. Quotes from her journal are used regularly in the museum, along with a tour through her actual hideout. It's tough to describe such an engaging experience as what they've put together over there. Just trust me on this and go see it. It's a brewery. And a really good one. The Netherlands aren't known for their IPAs, in fact they readily associate those with the USA, so be sure to try German style Lagers, Belgium Wits, Trippels, Doppels, and Abbey Ales. If you're in the camp, like I was before visiting, that many of those style of beers aren't very good, this is the time and place to reopen that chapter and try them again. If you're in the camp that beer in general isn't very good, this is also the time and place to reopen that chapter and try them again. Beers from this part of the world are normally more drinkable, more crisp, sometimes even a little sweet, but definitely still flavorful! Simply put, here in the US, we don't do a very good job of imitating a beer that they mastered many, many years ago. To pair along with their excellent beer, have a few bites of their speciality sausages and cheeses! Cheers! p.s. also, it's housed inside of a windmill!! You go to Amsterdam, you get pancakes. It's that simple. Their pancakes are A LOT more diverse than what we're used to here in the states. You can find pancakes almost anywhere. There are restaurants dedicated to the craft all around the city and you'll often find street vendors selling a miniature, and very sweet pancake called "Poffertjes." Inside restaurants you'll find they have savory styles, think bacon and cheese, more fruit styles, with bananas and strawberries, and healthy styles, with items like spinach, and then, of course, more dessert sweet styles. Try them all and not just for breakfast! You can chow down almost anytime of the day!. I would like to give an honorable mention to Stampot, which is this winter dish in the Netherlands that combines sausage, sauerkraut, mashed potatoes, and other vegetables to give you a medley of hearty warm comfort foods in one dish. After a long day of walking, this is definitely the thing to do. This is easily the most beautiful theatre I've ever been to. It was originally built in the 1920s, commissioned as a theatre for plays and musicals. However, it is now a movie theatre primarily. While the exterior boasts dramatic Gothic styling, the interior almost has an asian twist thrown in as well. When we were in Amsterdam, Star Wars Rogue One was premiering. This was a no brainer for me, as I'm a HUGE Star Wars nerd. 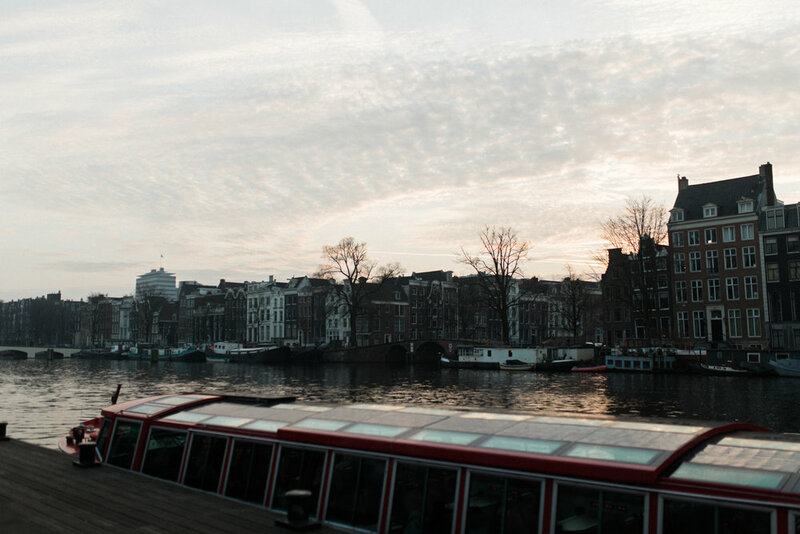 All in all, Amsterdam is really incredible and I'd highly recommend it. I would especially recommend it to those wanting to dip their feet into the world of international travel but don't want to get too crazy. While it isn't as easy as say a resort in Mexico, it has all the creature comforts you're used to. Public transport is easy. Most of the local people speak English very well. Many of the customs and shops will seem familiar as well. Most importantly, just go! Anywhere! Traveling is the best!